Hyundai has long been the second largest car manufacturer in the Indian automotive market. However, the company is trailing heavily from the number 1 spot holder – Maruti Suzuki. In order to close this gap down, Hyundai has reportedly decided to launch a slew of SUVs in the Indian market in the next few years. It is a known fact that the SUV market is growing exponentially in India. Hyundai itself has tasted success in this marketplace with the Creta, which currently outsells all other sub 4 metre compact SUVs in the country. It thus comes as no surprise that the manufacturer wants to further leverage this expanding customer interest to attract a few buyers to its bandwagon. The first new SUV coming from the Korean manufacturer will be a sub 4 metre model that has been codenamed as the QXI. 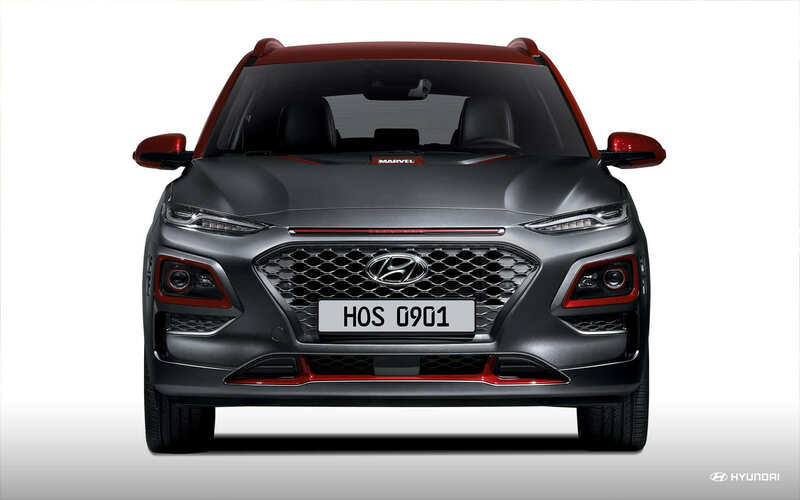 Media reports suggest that this new Hyundai compact SUV will be launched by April 2019. Not much is known about how this new model is expected to look. However, we are hearing that the production-spec model will borrow design cues from the Hyundai Creta, while having a slightly more aggressive front fascia. 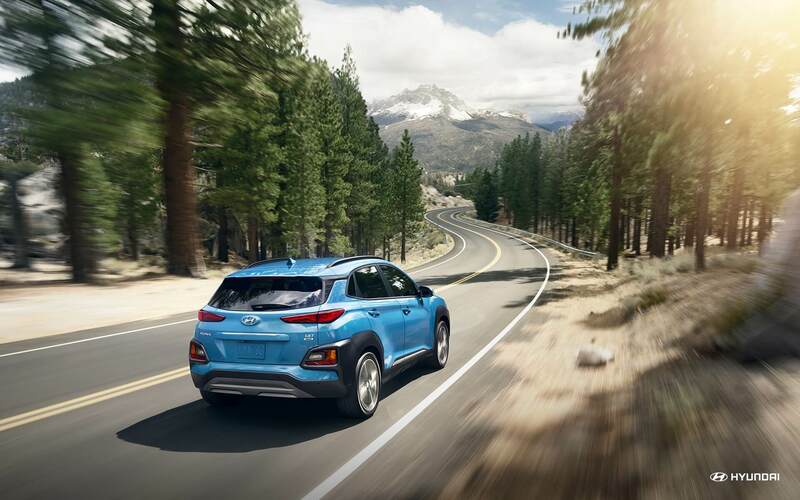 In typical Hyundai fashion, we expect the compact SUV to come with class-leading features. 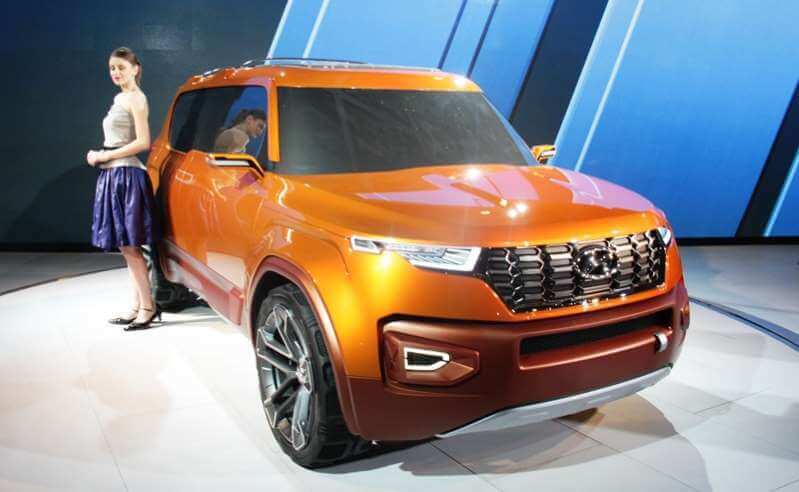 The manufacturer will have to work hard to embed some segment first features, as the recently unveiled Mahindra XUV300 has set the bars quite high. Engine options on offer will include a 1.0-litre three cylinder turbo petrol and an all new BS-VI compliant diesel engine. We expect both engines to come with manual as well as automatic gearbox options. The next SUV launch from Hyundai in India is expected to be that of the Kona Electric. It gets an all electric powertrain that will likely provide a driving range per charge of around 300 km. It is worth noting that the Kona Electric will be priced at a large premium in India, as most parts will be imported from the company’s international suppliers. Another SUV coming in from Hyundai India is a mid life facelift of the Tucson. Don’t expect much from this launch as most changes will be limited to exterior cosmetic alterations and a few feature additions. Mechanically, the new model will be identical to what is being sold today. In addition to the above three models, Hyundai’s sister brand – Kia Motors will also be launching here in 2020. We expect at least 2 SUV launches from Kia in India, including the popular Sportage.